Absolut provides a variety of services throughout the project life cycle that ensure a successful machine installation. 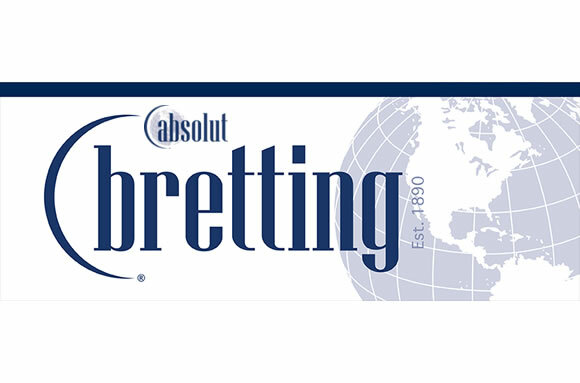 As a manufacturer of converting equipment for paper, nonwoven, film, foil, and specialty products for over 25 years, Absolut Mfg, LLC has become one of the premier machine builders in the industry. Developing a reputation through quality, reliability, and innovation, Absolut equipment and solutions are designed and built for your success.